Father's Day is ALMOST here! Magnolias and Sunlight: Father's Day is ALMOST here! We all officially have TWO DAYS(!!!) to figure out what to get our Dads for Father's Day! So here are some ideas of what you can get the most important man in your life! 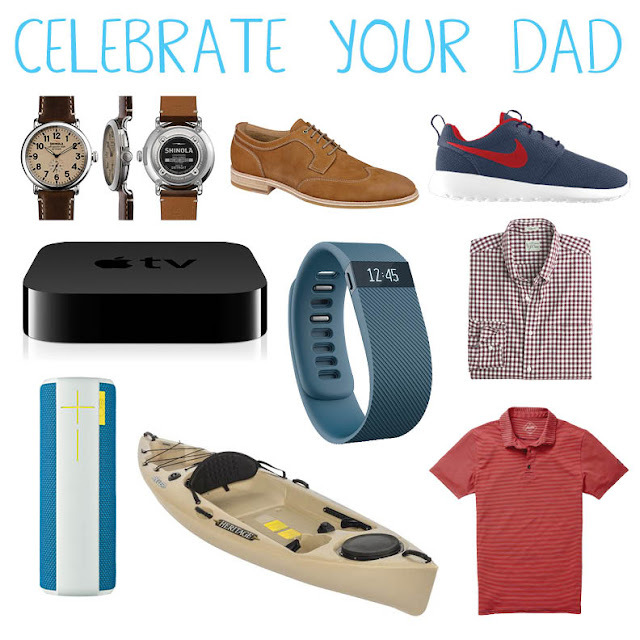 Dad's are sometimes hard to shop for, but get them something special from you and they'll love it! Spread some sunlight while you're out Father's Day shopping! Headbands, Sunglasses and Super Snacks! Recovery is Key! Monday with Matt! Get Lei'd: Rum, rum and more rum! Get Lei'd: The Tiki Birthday Bash! BFF WORKOUT!! Monday with Matt! Vacation Workout! Monday With Matt!! It's a Party in a Box! Box it out! Monday with Matt! !